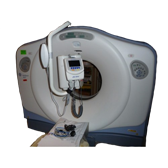 PET imaging, also known as Positron Emission Tomography, is a type of nuclear medicine imaging. PET/CT scan machines use a combination of scanning technologies and software capabilities to provide speedy and precise data towards disease detection, treatment planning and monitoring. 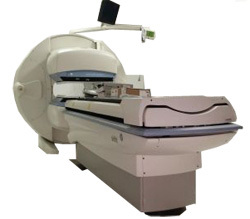 Being widely used in oncology, neuroimaging, and infectious disease diagnoses, new as well as used PET/CT scanners are an integral part of a medical facility. Atlantis Worldwide offers you the opportunity to set the standard in molecular imaging with its extensive selection of used and refurbished PET/CT scanners that are minutely evaluated and floor-tested for seamless performance. 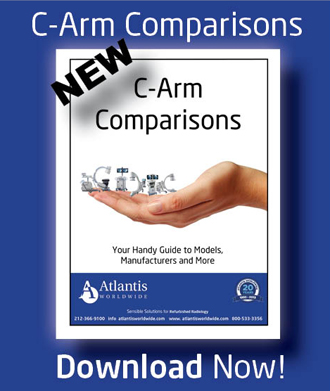 If you’re considering adding this equipment to your facility, then buying used PET/CT machines from Atlantis can be a smart and cost-saving decision. The cost of a PET/CT scan machine depends on a lot of factors. The team at Atlantis will steer you toward the perfect used or refurbished PET/CT scanner in terms of budgeting, site planning, installation, training and after-sale assistance such as maintenance, servicing and troubleshooting. 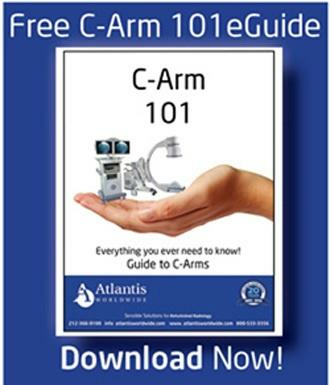 As a reputable provider of high-quality used PET/CT for sale, Atlantis can help you find the best equipment to fit your clinical needs and your budget, while making your purchase and installation a simple and hassle-free process.